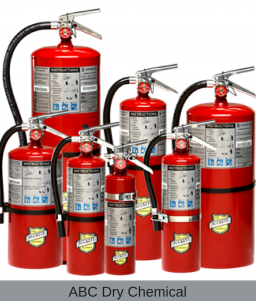 Offshore Portable Fire Extinguishers are commonly used for offshore oil rigs, ship docks, cruise lines, refineries, chemical plants, aircraft ramps, remote construction sites, large laboratories, processing plants, storage and loading areas along the coast line. 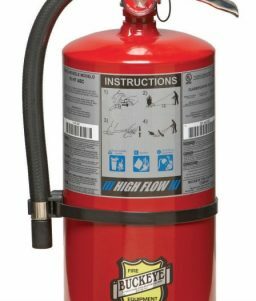 OnlineSafetyDepot.com carries offshore portable fire extinguishers made by Buckeye Fire. Purchase one via our online store, call us to place your order, or send us a purchase order.